Just like a writer needs a rough draft, a painter needs a drawing before expressing his or her ideas through the final product. 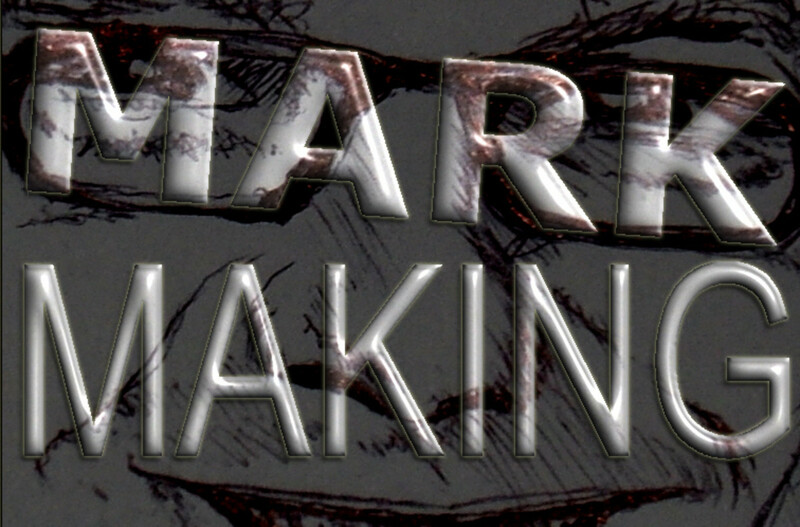 Brainstorming is imagination, and drawing is putting it all down on something a little more concrete. Through drawing, an artist can see what roams around in his or her mind. 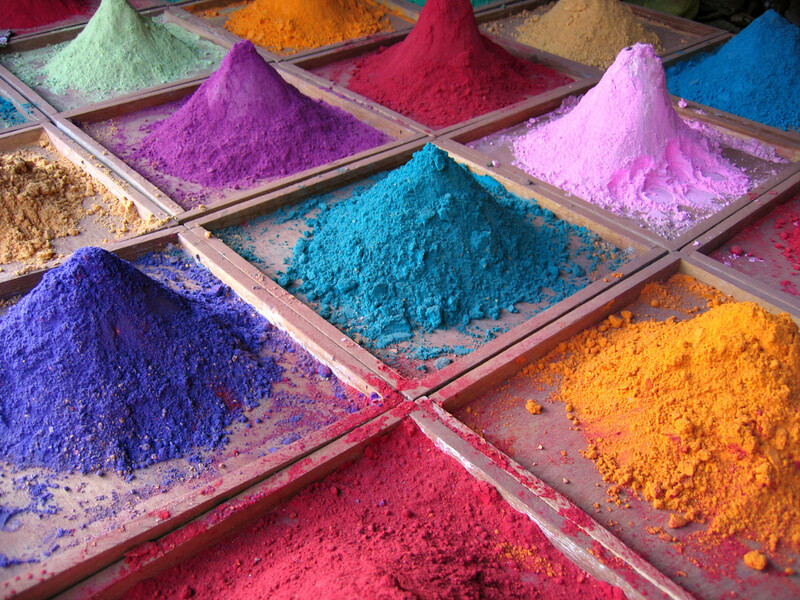 It is a way for a painter to understand his or her inspiration as well as the painter’s first connection with the subject. According to South (2013), “You need to observe and consider the subject, decide on a composition, and make visual notes about it” (para. 3). 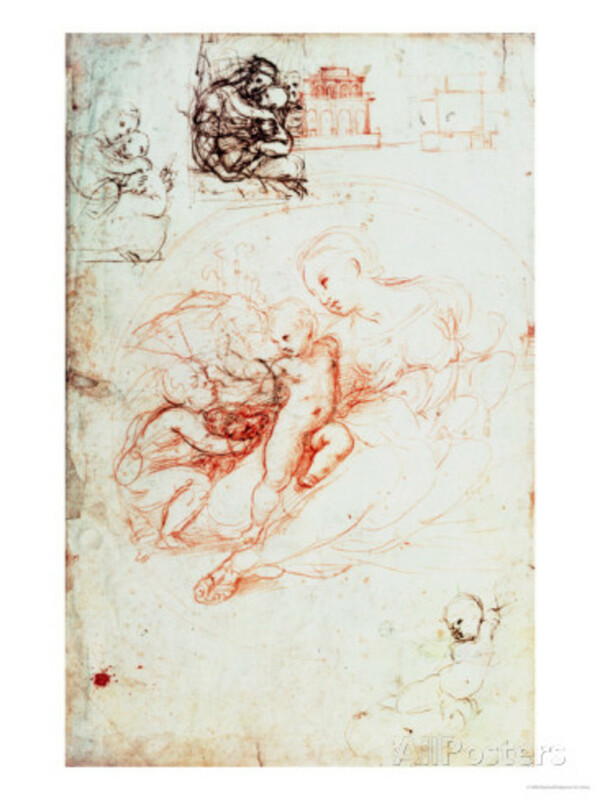 By analyzing the sketching Raphael completed before the final oil painting of the Alba Madonna, the viewer can decipher a theory of why he began this piece with a drawing. Sayre (2010) explains the step by step process of how the element of Raphael’s drawings were used to form the final composition of the Alba Madonna. Raphael utilized the drawings before committing it to a canvas as a form of brainstorming or as his first draft of the piece. The materials Raphael needed for his drawings most likely consisted of black chalk, red chalk, metalpoint or charcoal (Capella University, 2013). For Raphael’s paintings, the materials he needed mostly consisted of oil with pigments on wood, panel, or canvas for fresco paintings as well as Tempera on wood (The National Gallery, n.d.). 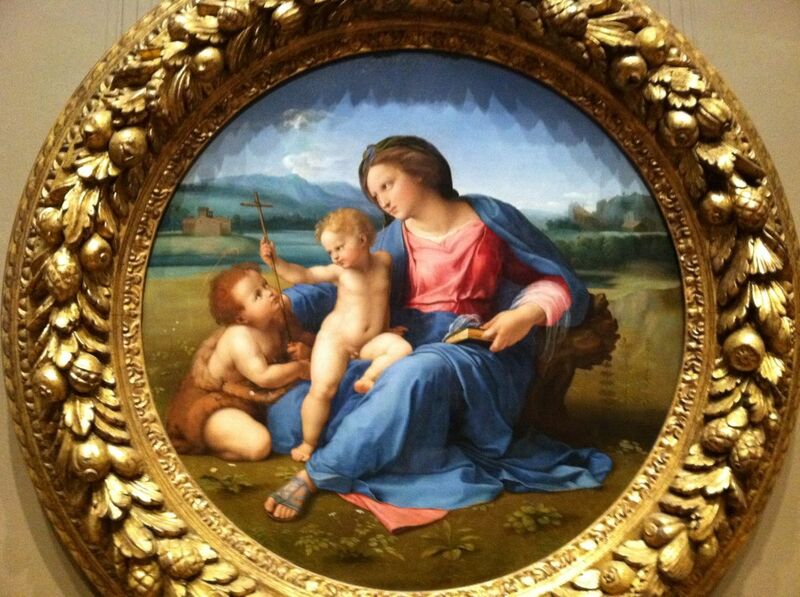 For the Alba Madonna in particular, Raphael used oil paint on panel, which was then transferred to canvas (Kahn Academy, n.d.). 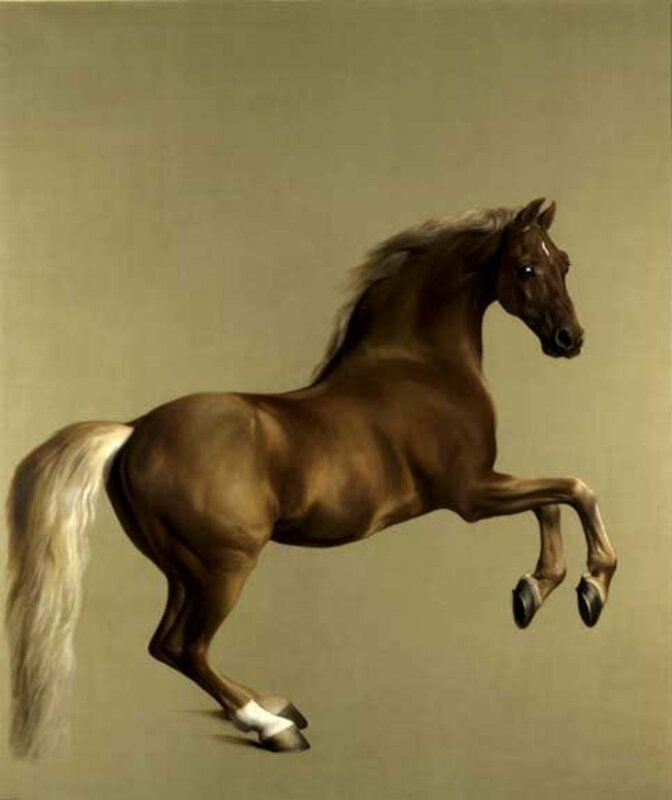 Raphael’s paintings were considered unique due to the large amount of paint he used. The difficulties of painting with oil in that era sheds some light on Raphael’s talent, and his amazing ability to create such detailed masterpieces with the unforgiving and ill-tempered form of medium (“Raphael Biography,” 2013). 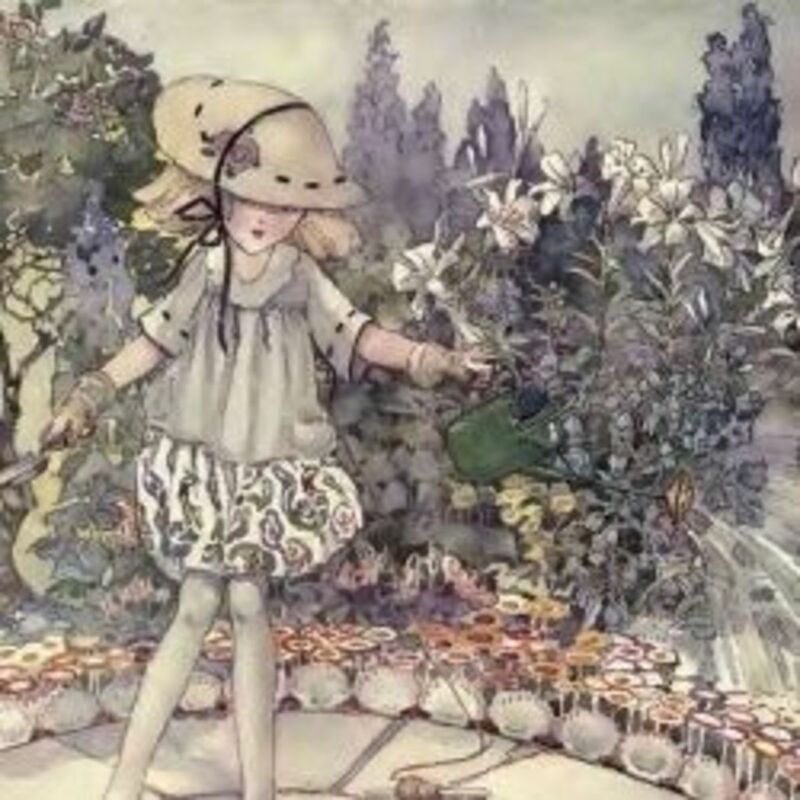 If you are a painter, do you draw or sketch the piece before committing it to canvas? Sayre (2010) considers the differences between the first couple of drawings and the final composition while tracking how the first drawing eventually became Raphael’s Alba Madonna. These drawings define the beginnings of the Alba Madonna. Through them, the viewer can determine Raphael’s thought process. In the first drawing, Raphael sketches a male model sprawled across the paper that is very similar to the Virgin Mary’s posture in the final composition. In the second drawing, there are a few sketches surrounding the focal point of different versions of how he wanted to paint Christ, John, or Mary. 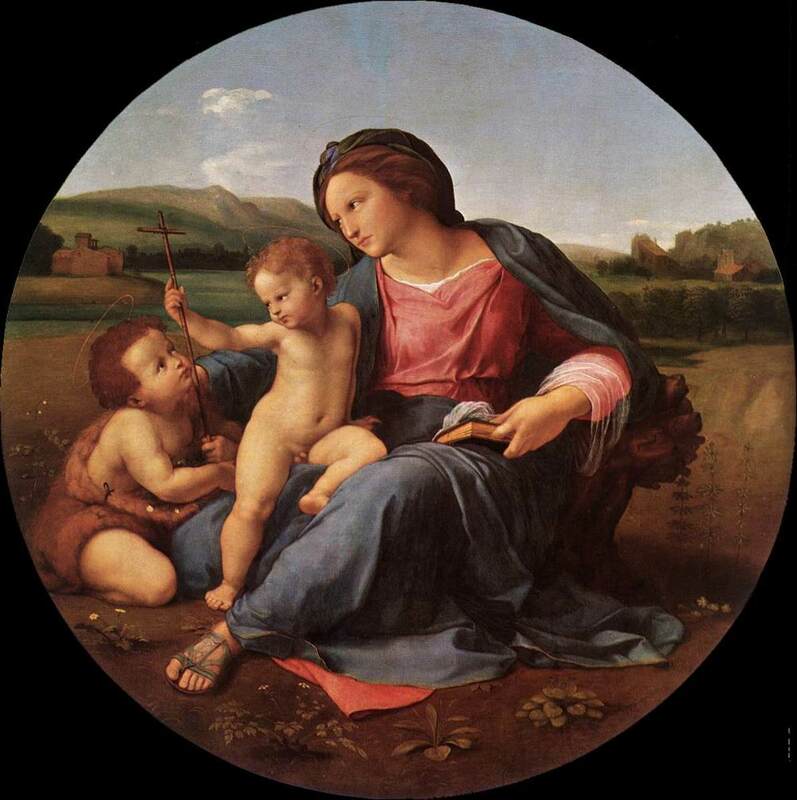 Sayre (2010) informs readers that Raphael drafted the circular format of the painting in the drawing with “a hastily drawn circular frame” surrounding the group (p.175). These drawings illustrate Raphael’s aptness and precision. His paintings would not be considered among the greats, such as Michelangelo and Leonardo if they were not impeccable. “The drawing is like a brainstorming session, an interactive dialogue where the problem is laid out and solutions discussed. The painting, by contrast, is often more like a complete poem or a finished novella: the plot or the theme established, and followed through to its conclusion” (South, 2013, para. 2). Raphael’s drawings contributed to what most critics call his greatest masterpiece: the Alba Madonna. The “Raphael Biography” (2013) website describes Raphael’s work as products of perfection and grace. The website further enlightens the reader of how Raphael’s drawings contributed to this description of perfection. His drawings were used as a visual note or an outline of sorts, which contributed to the perfection of the Alba Madonna. Achieving his illustrious work through a specific thought process made it much easier for Raphael’s viewers to interpret this particular piece. When attempting to decipher the meaning behind this piece, the National Gallery of Art (2013) insightfully determines the emphasis of the figures’ “gestures and glances centered on a slender reed cross that actually defines the work's meaning” (para. 2). The website continues to explain that the Alba Madonna denotes the well-known story of the Virgin Mary, the Baptist John, and the young Christ. “Church doctrine holds that from birth Christ had an ‘understanding’ of his fate. Here he accepts the cross of his future sacrifice, an action understood as well by his mother and cousin” (National Gallery of Art, 2013, para. 2). In an internet video, Kahn Academy (n.d.) states that Raphael expresses Christ’s innocence through his nakedness and the almost faded halos above Christ and his cousin John’s heads, which the speaker believed would later disappear as it is shown through another painting by Leonardo. When it comes to art forms, drawing is just as important as painting. Whether one is a writer with a rough draft or a painter with a drawing, that first initial contact with those ideas are important to express through any means. South (2013) emphasizes the importance of drawing before painting a final product by explaining that drawing is about seeing and thinking, and that it gives a painter the framework for the next distinguished masterpiece. It is the skeleton, or backbone, of a painting’s final composition. Capella University. (2013). Art final: flash cards [Multimedia]. Retrieved from Quizlet website. Sayre, H.M. (2010). A world of art (6th ed.). Retrieved from The University of Phoenix eBook Collection. Raphael was a true genius, and caused Leonardo Da Vinci many sleepless nights. Although rivals according to history, both artists contributions changed the world of art forever. We are very fortunate that these works of art have survived through these centuries and are still around for us to admire and cherish. Great article!